Join us on the 7th March for a special directors Q&A as part of our masterclass and workshop season in conjunction with our World Cinema Film Festival that will take place on the 16th June at the Barking Broadway Theatre. We will be hosting workshops every month from now until June to help people submit their films on ‘culture’ to our festival. More information can be found on Film Freeway where you can submit your short film/documentary/animation under 25 minutes long. You could win meetings with top industry professionals and an additional screening at Dagfest on 6th July. There’s a special discount for Barking and Dagenham residents and a guarenteed winner from the borough. So far we have the following mentors on board to meet with the winners of our festival: Dan Hubbard, casting director for Bourne Ultimatum, the writers of the new Mulan movie Elizabeth Martin and Lauren Hynek, and producer of King Arthur and Sherlock Holmes Steve Clark-Hall. MORE TO BE ANNOUNCED – Keep checking our ‘news’ section. 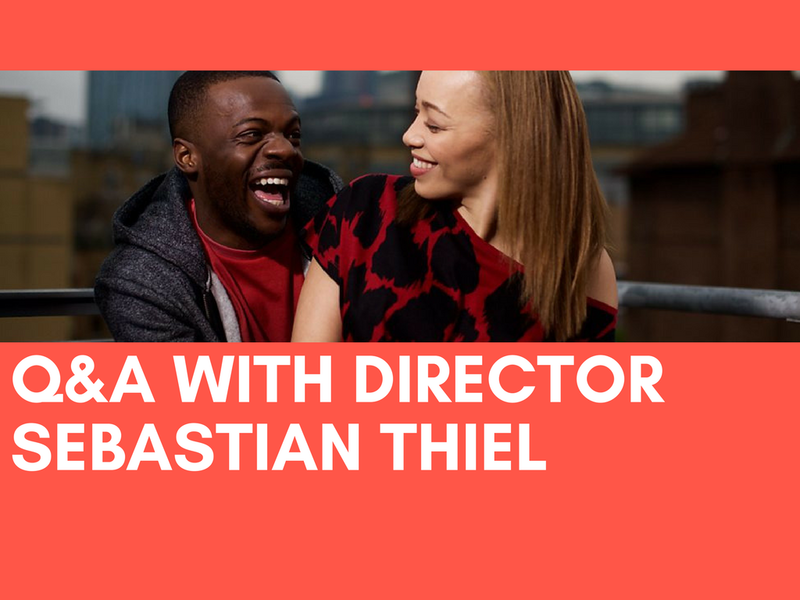 So join us for some inspiration from our guest speaker Sebastian Thiel on the 27th Feb at The Boathouse in Barking from 7pm, to bend his ear on what makes a good director, and what he has learned over the years. Seb Is A 27-Year-Old Award Winning Filmmaker & Digital Social Entrepreneur. The Key, Trap Town, Illegal Activity (Screen Nation Winner) Adots Apprentice, Friday UK, Fill Me In (Sundance Finalist.) In his late teens he Founded the production company Upshot Entertainment. We will be providing tea, coffee and other refreshments, so come down to The Boathouse and get inspired! More information on all our talks and exciting film festival can be found on our homepage. And join us on the 3rd March for a special filmmaking session Caroline Deeds! 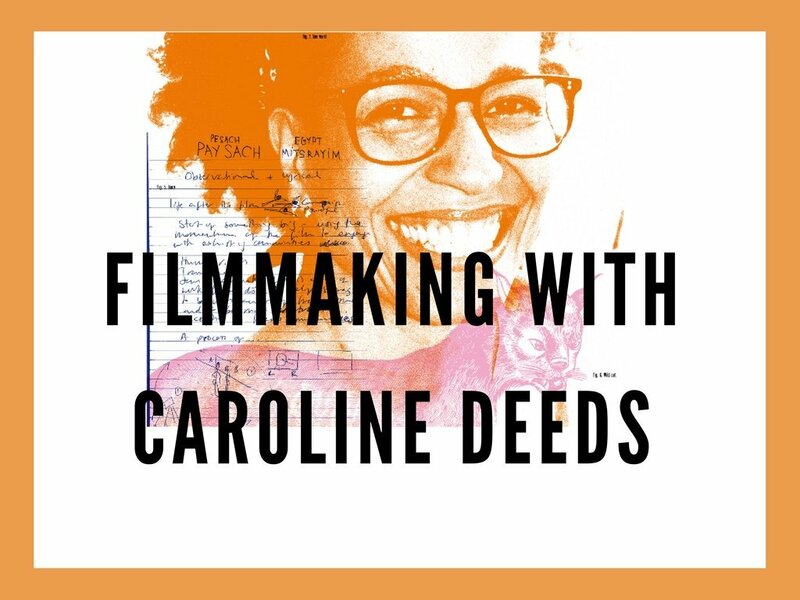 So if you’re a budding filmmaker, or want to get started in the industry join us on the 3rd of March to meet Caroline Deeds, a renowned documentary filmmaker who can guide you on how to make the most out of this competition. Caroline has a background as a fine artist. She studied Documentary Direction at the National Film and Television School in the UK. Caroline directed award winning Walking Backwards, screening at international festivals. She has made films with people on the edges of society, including women banished to witch camps, refugees looking for a sense of belonging, and recovering mental health patients. She is inspired by stories of isolated people who refuse to lose sight of their dreams. More information on our other workshops and our film festival can be found on our homepage.